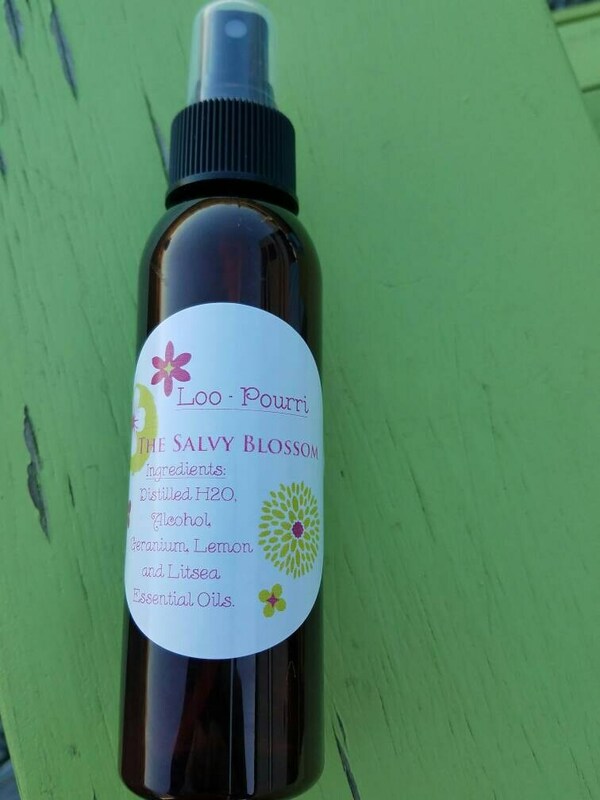 Loo - Pourri is a Spray designed to pretreat or pre-spray the bowl before you go. 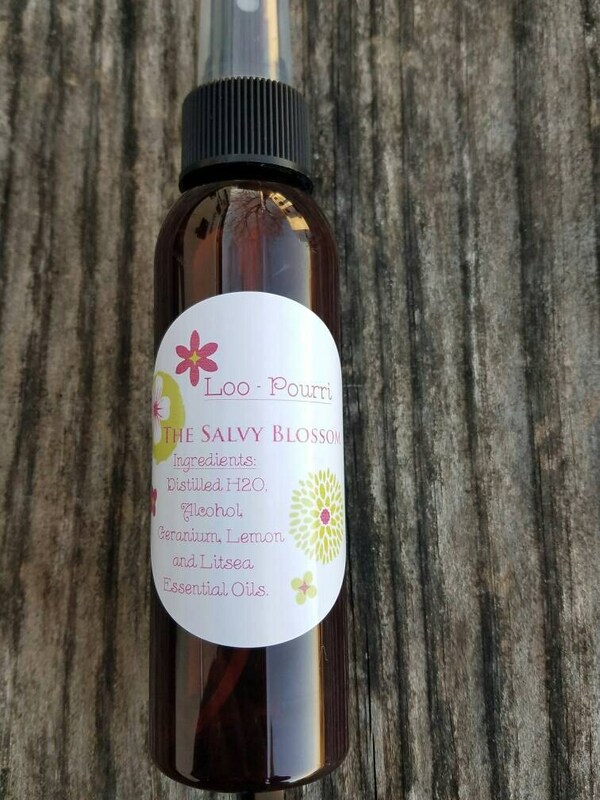 Just spray 4-6 times before you sit and the essential oils will form a barrier or film on top of the water thus trapping bad odors in the bowl while giving off a citrusy scent! 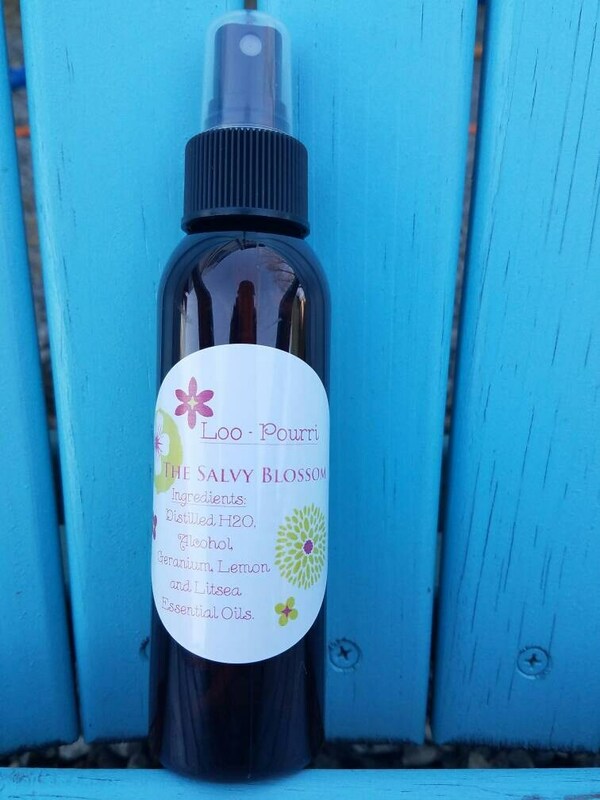 Loo - Pourri Spray is Nontoxic, All Natural, Chemical and Dye Free. Less than 1% Alcohol. 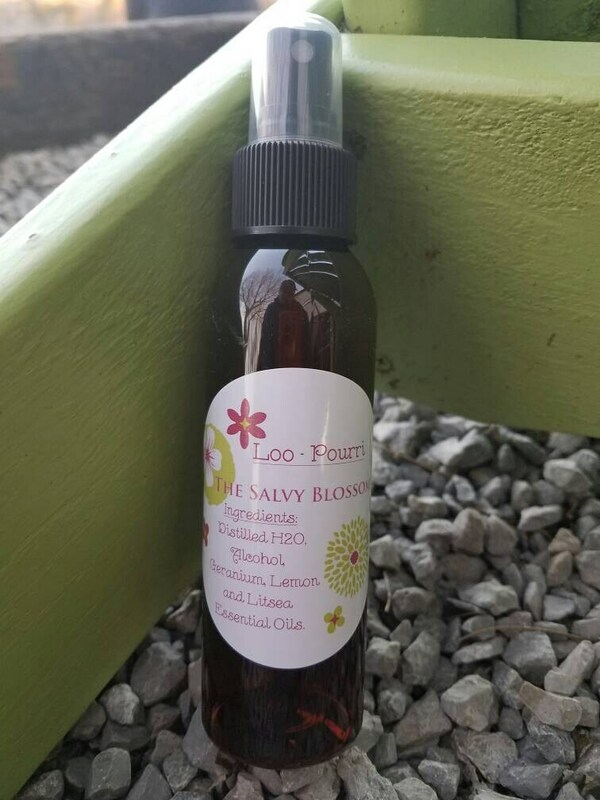 Spray is Made with 100% Pure Essential Oils. Lemon, Litsea and Geranium. All three may aid in cleanliness and help trap the and dissipate bacteria. 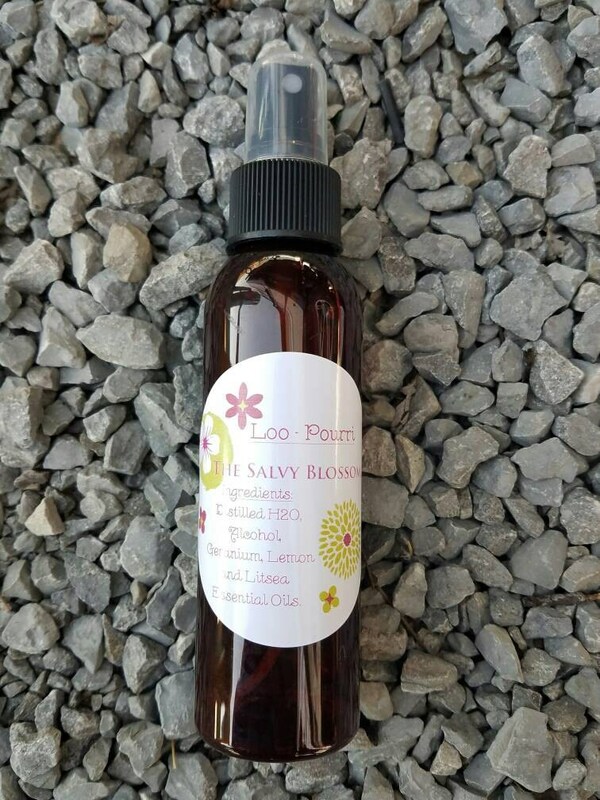 Comes in 4 ounce Bathroom size spray bottle for easy purse storage.